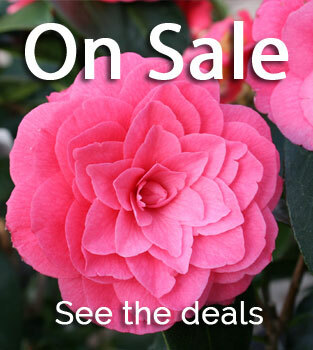 Since 1977 Young's has been Roseburg's premier nursery. 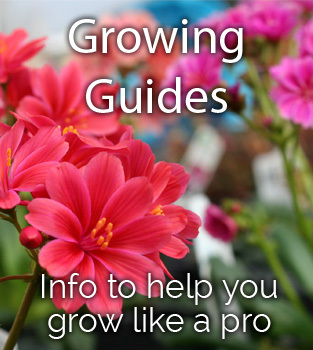 We specialize in helping you have a great growing experience. With top quality, hand picked plants from Oregon growers you'll be sure to find the perfect plants to thrive in our area. Young's is dedicated to helping you flourish in your garden. Our employees are avid local gardeners with an intimate knowledge of local conditions. They are excited to answer any of your gardening questions. Young's has been voted Douglas County's #1 Garden Center for the past 10 years by readers of the Roseburg News Review. #1 for Quality, Variety, Service, and Overall Experience. 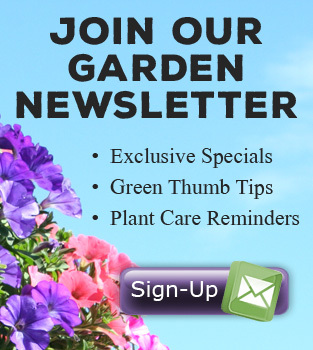 Come visit Young's in Roseburg Oregon and rediscover the fun of gardening.